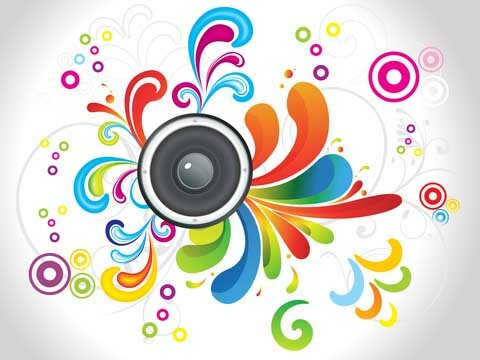 Despite there being just 26 letters in the English language there are approximately 44 unique sounds, also known as phonemes. The 44 sounds help distinguish one word or meaning from another. Various letters and letter combinations known as graphemes are used to represent the sounds. The 44 English sounds fall into two categories: consonants and vowels. Below is a list of the 44 phonemes along with their International Phonetic Alphabet symbols and some examples of their use. Note that there is no such thing as a definitive list of phonemes because of accents, dialects and the evolution of language itself. Therefore you may discover lists with more or less than these 44 sounds. How can you pronounce a word you've never read? It can be a bit tricky. How about a word in a foreign language? Now that must be impossible! Or is it? Imagine a set of symbols that could tell you how to pronounce any word in any language on the planet? Well that is exactly what the International Phonetic Alphabet is. Currently, the IPA consists of 107 sound symbols, 52 diacritics (accents) and 4 prosodic marks (intonations) encompassing virtually every phoneme used in every language on the earth. So for any written word, you can identify the associated phoneme symbols, and with a bit of practice, pronounce the word! Congratulations, you can speak Greek now! The IPA was created by the International Phonetic Association. Founded in 1886 in Paris, their original mission was to help school children pronounce words in foreign languages and to aid in the teaching of reading. Today their mission is to promote the scientific study of phonetics. 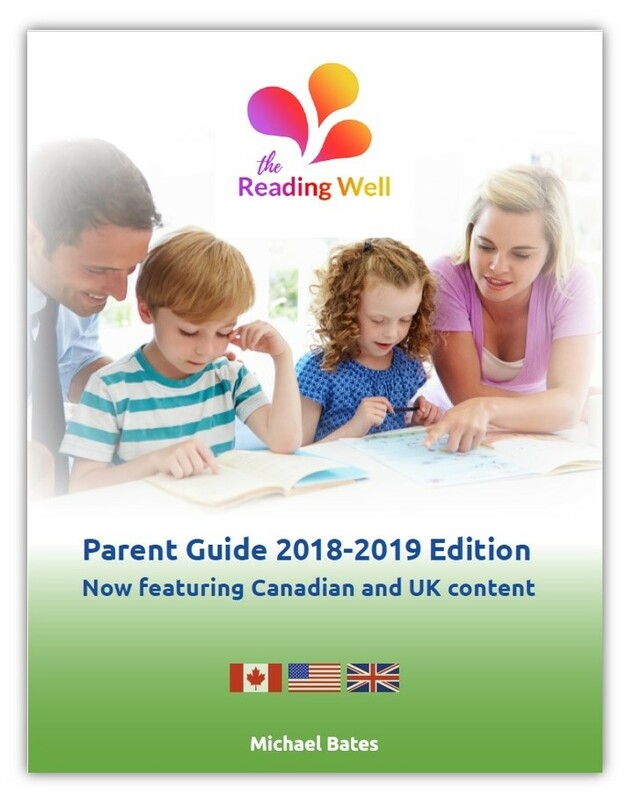 Our 2018-2019 Parent Guide is now available! Knowing that phonemic awareness is a critical skill and being able to effectively teach it are two different things. One helpful resource is Essential Strategies for Teaching Phonemic Awareness from the book 50 Reading Strategies for K-8 Learners from Sage Publications. The difficulty dyslexics have in distinguishing phonemes is most clearly revealed in their poor spelling. While any phoneme can be a challenge, some are more problematic than others. The vowels and digraphs generally present more difficulty than the consonants, although any sound can present difficulty depending on the particular word and phrase in which it resides.